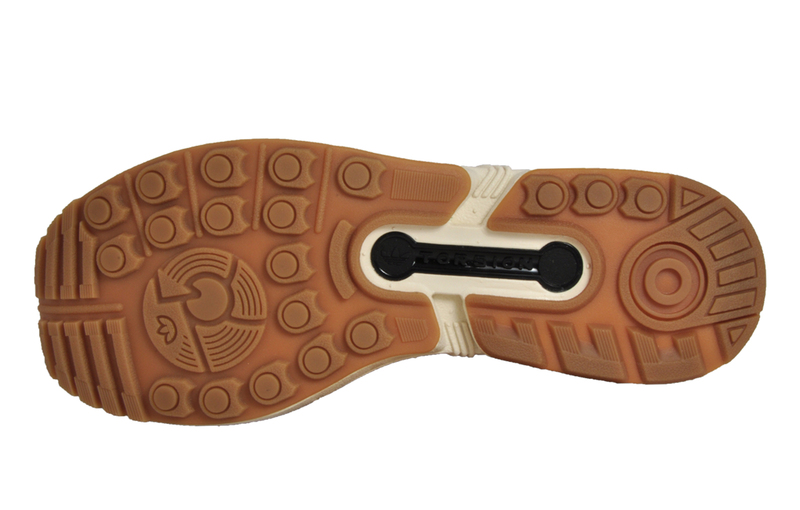 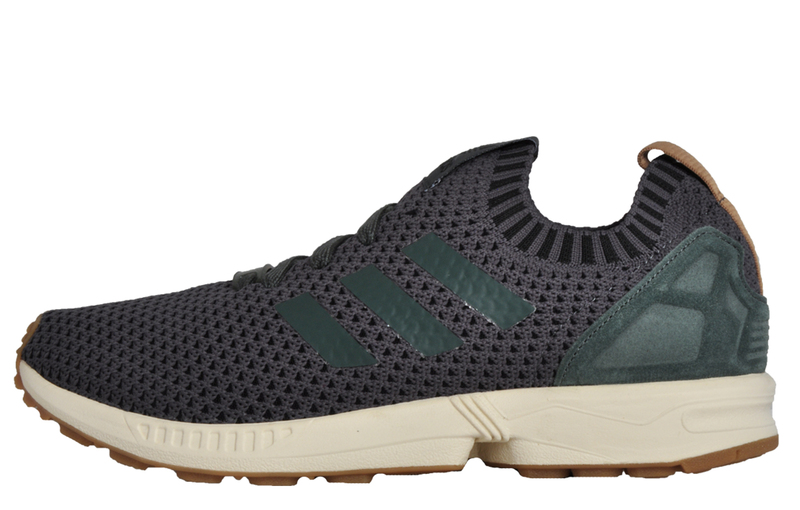 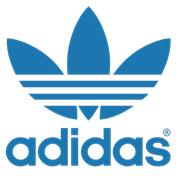 Keep the ZX legacy alive with these Adidas originals ZX Flux trainers! 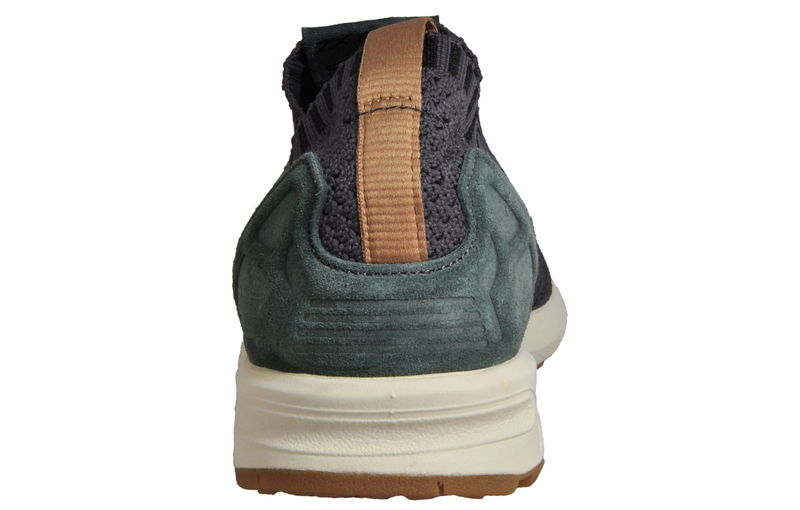 Taking inspiration from an iconic 80s runner, these Adidas Originals ZX Flux PK men’s trainers keep the ZX legacy alive. 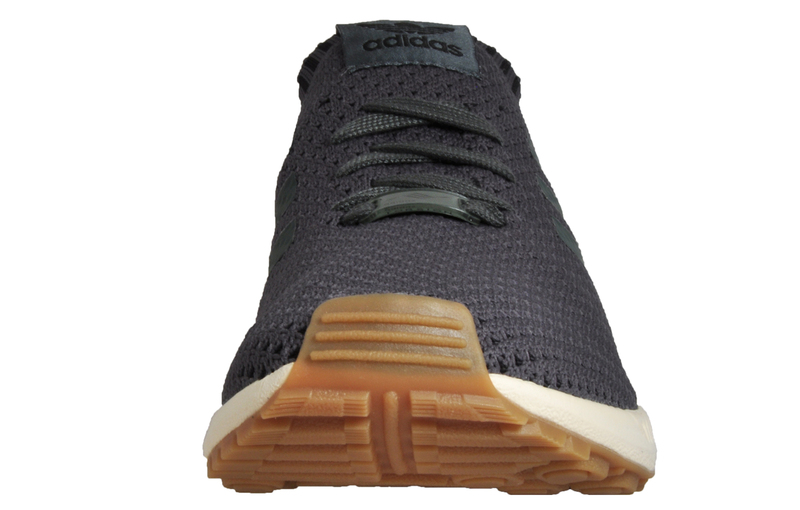 Featuring a premium green primeknit upper, these men’s trainers offer a stunning look for everyday wear or hitting the gym. 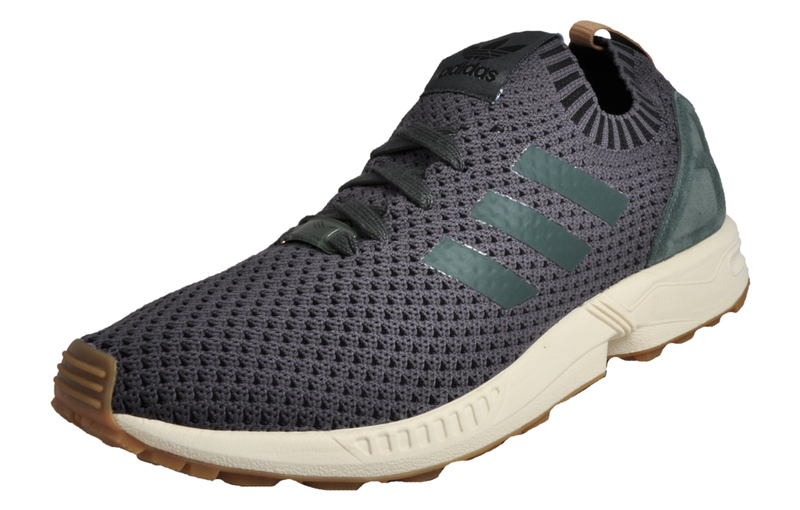 Featuring a TPU heel cage and an authentic ZX 8000 vintage outsole with Torsion System midfoot support, these Adidas Originals ZX Flux PK trainers are ideal for casual everyday wear and hitting the gym.